NOOSA Civic Woolworths will soon be part of a movement to remove 3.2billion single-use plastic bags from circulation across Australia. As of April 4, the local Woolies will be among the first in the chain in Queensland to no longer offer its customers lightweight plastic shopping bags. Noosa Woolworths manager Graham Loney said he's proud the store will lead the way in an environmentally-friendly initiative. 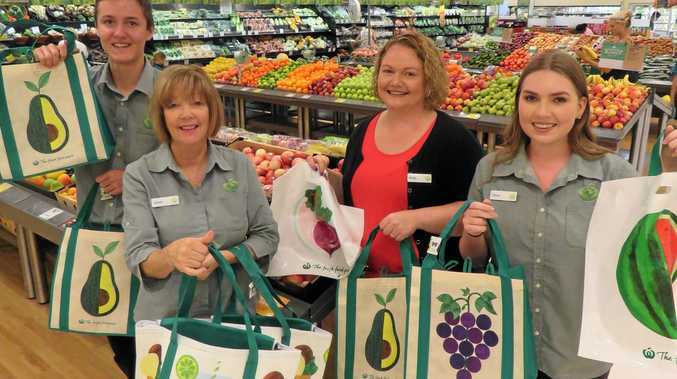 "At Woolworths we're committed to listening to our customers and doing the right thing for the environment, and I'm really proud that Noosa will be among the first stores in Queensland to play our part in reducing plastic bag usage,” Mr Loney said. 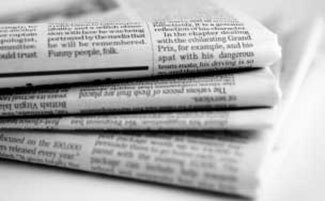 "We appreciate this is a big change for our customers and our team is already working to make this transition as smooth and simple as possible. "Our move to be among the first stores to make the change shows we are committed to taking our environmental and local community responsibilities seriously. In the lead up to April 4, in-store prompts on the changeover date will remind shoppers of the shift to reusable bags. Noosa team members will also be speaking with customers regularly to ensure that they are aware of the upcoming change, the various options available, as well as tips on how to remember to bring their reusable bags when shopping. Customers will have the option to bring in their own bags or purchase a range of reusable bag options starting from 15 cents. They will also have the option to drop plastic bags off in the REDcycle bin when finished with them, which will be available in-store from mid March. Woolworths Mossman is the other Queensland store transitioning away from single-use plastic from April 4, 2018. The Queensland Government ban on the supply of lightweight single-use plastic bags commences July 1, 2018.